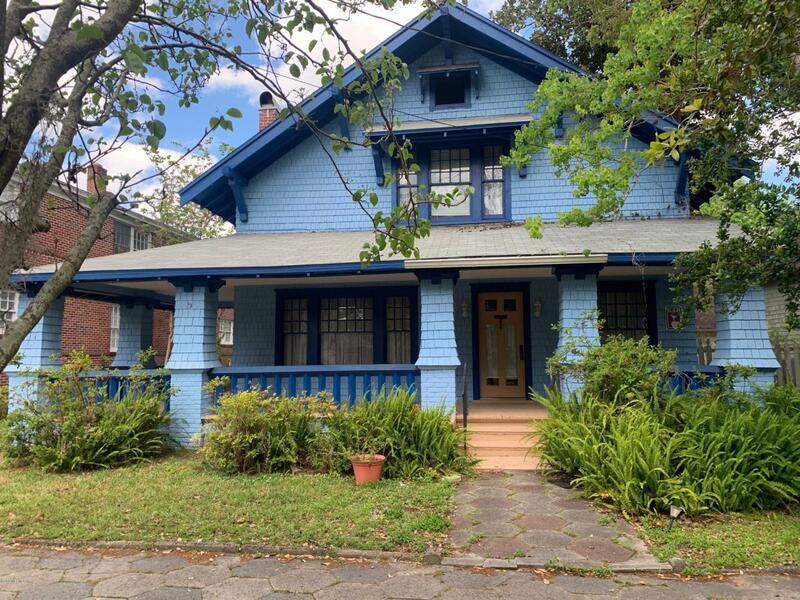 Lovely, two-story historic home near the bustle and activity of Riverside - location, location, location! Home offers many great features, including beautiful hard wood flooring throughout, huge wrap-around front porch, one porches off the back of the home, fenced back yard, fireplace, and antique claw-foot tub. This home has a great layout and is only two blocks from the river. Come check out this must-see!